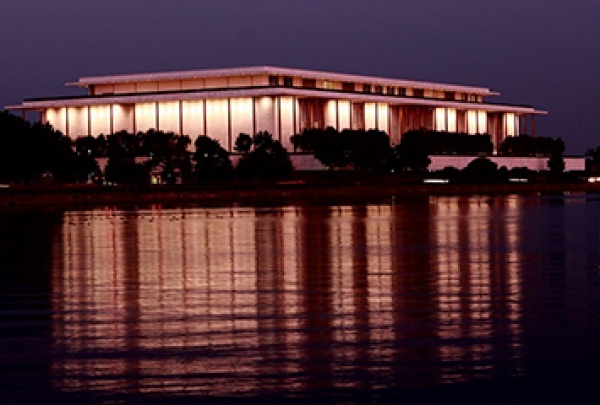 The Kennedy Center is located on the banks of the Potomac River at 2700 F St., NW, Washington, D.C. 20566, at the intersection of New Hampshire Avenue, NW, and the Rock Creek Parkway. 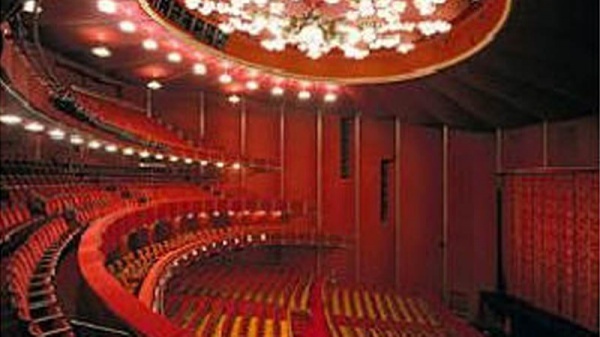 It is accessible by Metro (via the subway and bus lines), by taxi, and by car. If you are driving, always remember to allow extra time when driving as Washington traffic can be unpredictable.